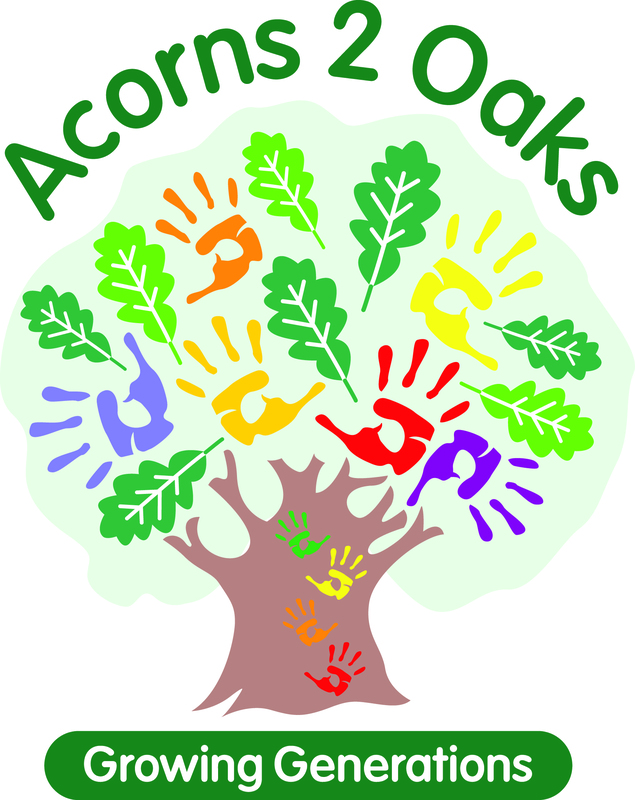 Acorns2Oaks Limited is the registered management company of two London Borough of Croydon based Children’s Centres: The Canterbury Road Children’s Centre and The Peppermint Healthy Living Centre. The organisation is a charitable company limited by guarantee and was originally formed in 2002 in the name of Canterbury Road Sure Start Childcare Limited (CRSSC Ltd), later changing its name to Acorns2Oaks Ltd in 2010. The management committee consists of 6 trustees, from a variety of backgrounds relevant to the work of the charity, meets on a quarterly basis. The trustees are responsible for the strategic direction and policy of the charity whereas the management of the company is delegated to its employees based at both sites. The Canterbury Road Children’s Centre has operated as a community-based childcare centre since June 2003. The facility was originally set up in conjunction with the Broad Green Family Support Team as an opportunity for CRSSC Ltd to invest in the Broad Green community as part of the North West Croydon regeneration. Although primarily Canterbury Road’s main objective was to operate as a childcare provision, the setting was the first Family Support and “Stay’n’Play” facility and holiday programme, working in collaboration with the library service. The additional school aged holiday provision have been introduced have enabled the facility to evolve into a resourceful Children’s Centre. The Peppermint Healthy Living Centre was opened in 2004 and originally managed by CRSSC Ltd for the children’s services, Toc H for the community services and Croydon Primary Care Trust (PCT) for health services. 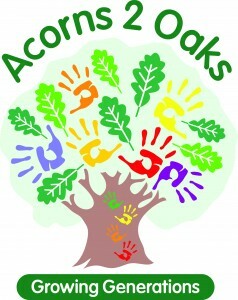 In August 2008, the management of the building and the children’s and community services was taken over by Acorns2Oaks Ltd; health remained under the management of the PCT. The facility provides a health, recreation and community facility for the residents of the isolated housing estate within an industrial area. These residents face social exclusion, high levels of anti social behaviour, low levels of educational achievement and economic well being and very poor access to health and social amenities. 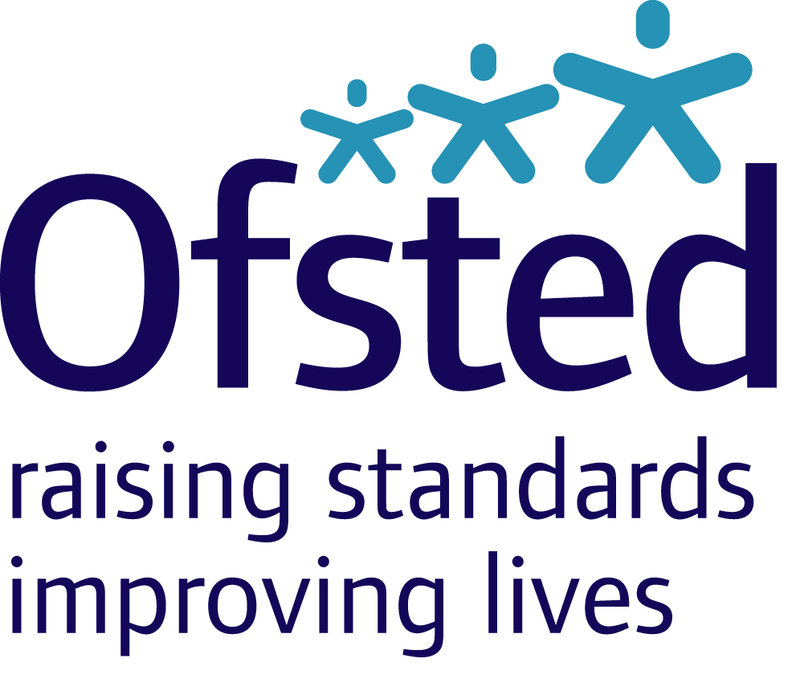 The Centre’s provide childcare facilities and extended children and community services to the residents in the Broad Green Ward, which is located in the north-eastern part of the borough bordering the London Borough of Merton and located close to Croydon Town Centre. Although the area consists of a mixture of both affluence and deprivation, there exist a greater proportion of people living in social rented housing in Broad Green than across the whole of Croydon, with 3 areas that fall into the 20% most deprived in England. The Centre’s address the key health inequalities of social exclusion and poverty, particularly amongst lone parents and young people.